High quality nylon weave weight belt for freediving and spearfishing. 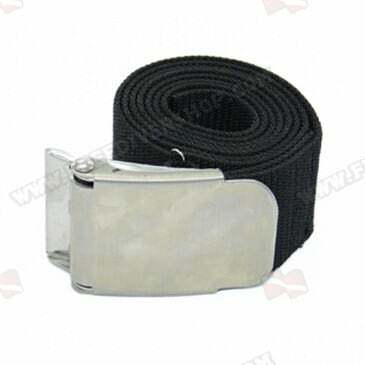 Equipped with a quick release metal buckle. Equipped with a quick release metal buckle.